Today’s Throwback Thursday comes from this past summer, when I had the privilege to cross the country with my good friends Robert Ingle and Nicholas Laschkewitsch to help tell the story of Arrow Development. 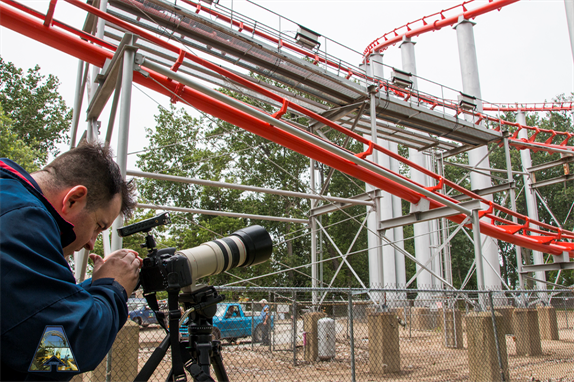 The documentary is coming out later this year – so for now, enjoy this great scene of Magnum XL-200 (world’s first hypercoaster) from Cedar Point in Sandusky, OH. The fire ants and muffleheads were INSANE! 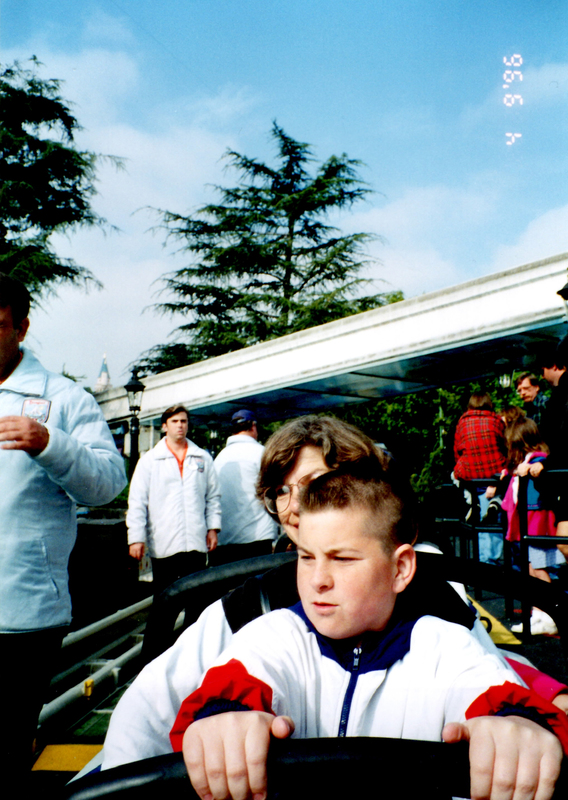 Yes, that’s yours truly, Kris Rowberry – on my first ever ride on the historic Matterhorn Bobsleds. I suppose it’s ironic, considering I’m working with several of my ACE friends to tell the story of the company that built them. Once an Arrow fan – ALWAYS an Arrow fan! 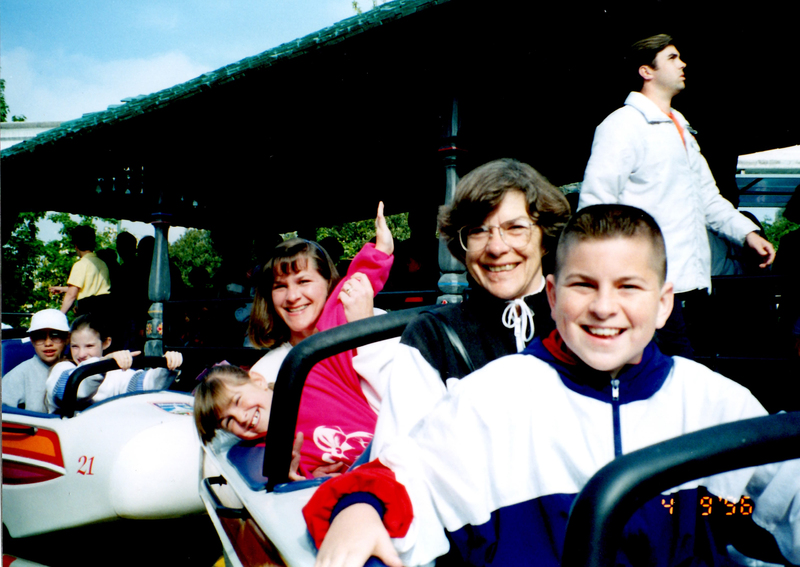 Your author, trying to figure out how the Matterhorn operated, even back in 1996!